Maria was raised in Gilmer County and is a 2005 graduate of Gilmer High School. 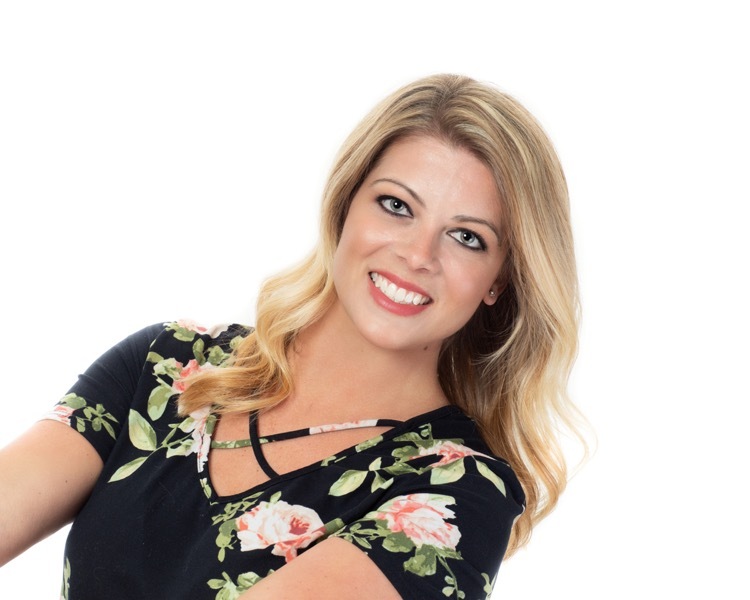 Her previous experience includes ten years with Appalachian Community Bank working closely with the ORE Department and two years with Ellijay�s top Real Estate Closing Attorney, Brett Jones. Maria and her husband Brian currently reside in Ellijay along with their two children Gracie and Charlie. Their family also includes a fun loving Goldendoodle named Cowboy. In her spare time Maria enjoys camping with her family, antiquing and refinishing furniture. Real Estate is also something that she has wanted to do and is ready to hit the ground running. Call her to day to set-up an appointment to find your dream home!